Alyssa’s Well- Life Goes On - Remembering Jesse Parker, Inc.
Alyssa Hutchens dreamed of traveling to Africa. From her hospital bed she shared plans with her mother to visit Uganda and the children impacted by wells built in memory of her cousin, Jesse Parker. Sadly, she lost her battle with a chronic illness before she could reach Africa. She died Nov 10, 2014 and is greatly missed in her hometown of Easton, Kansas. Alyssa was an avid athlete, honor roll student and lived her life with a big heart. At only 16 years of age she impacted many in her small community. She was often fundraising for the Ronald Mc Donald house which helps children and their families battling illnesses. Her loss was felt by many people. 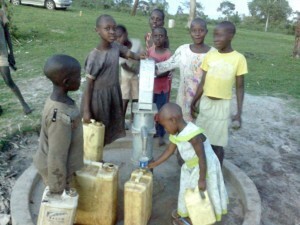 Through an anonymous donation and fundraising in her hometown, a well has been drilled in honor of Alyssa in the village of Nsozibyre, in rural Uganda. 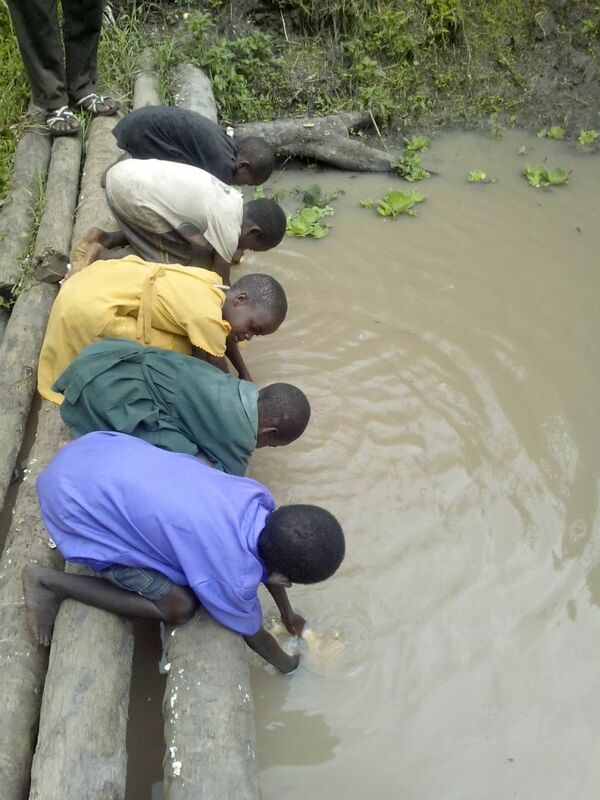 Before this well, children walked several miles down steep terrain to collect water in a muddy hole. With the opening of this new well more than 2100 people now has access to clean water for the first time in their lives, including a local school that serves more than 600 children. Alyssa’s parents, Amy & Marcus, are planning to travel to Uganda this summer to bless the well and celebrate Alyssa’s life with the local villagers. 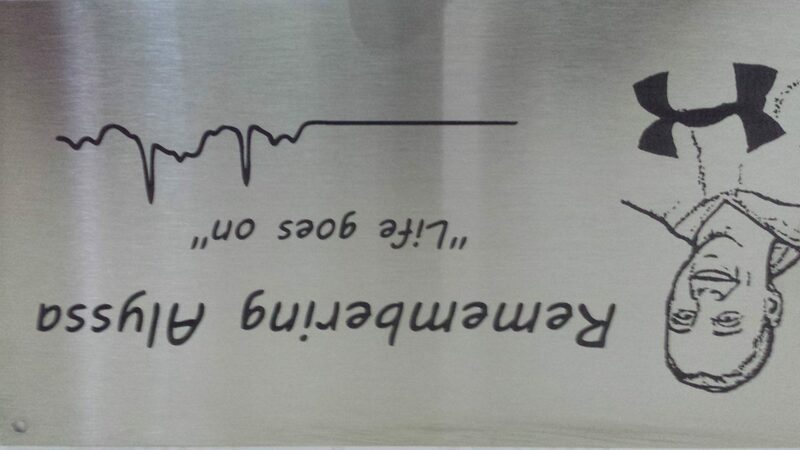 A small plaque adorns the well with a sketch of a smiling Alyssa and heart beat EKG captured shortly before a near-death experience earlier in her life. 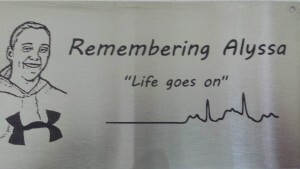 The plaque states, “Remembering Alyssa- Life Goes On”. Her love is giving life to many other kids in need. Thanks to all who remember Alyssa by changing the lives of others in her memory.